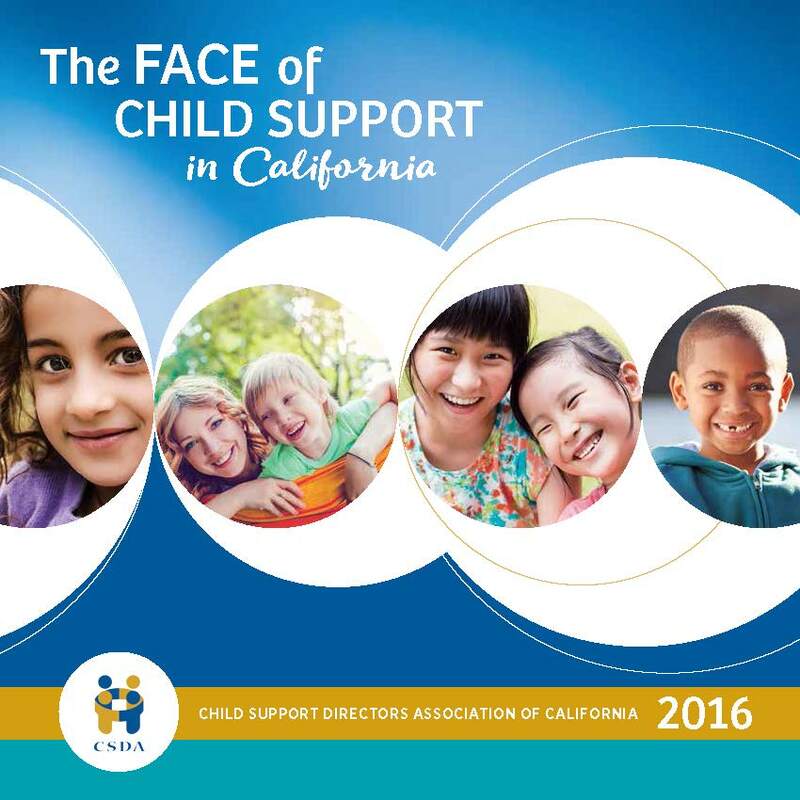 CSDA is pleased to present the 2018 Child Support Attorney Sourcebook. 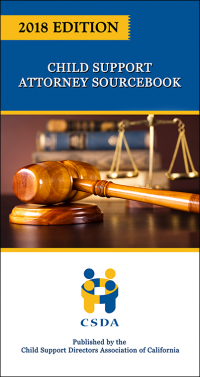 This publication provides a comprehensive reference guide on issues faced by IV-D attorneys practicing law in California. Topics range from parentage, procedure, support, enforcement, to evidence, IOFSA, and analyzing tax returns. 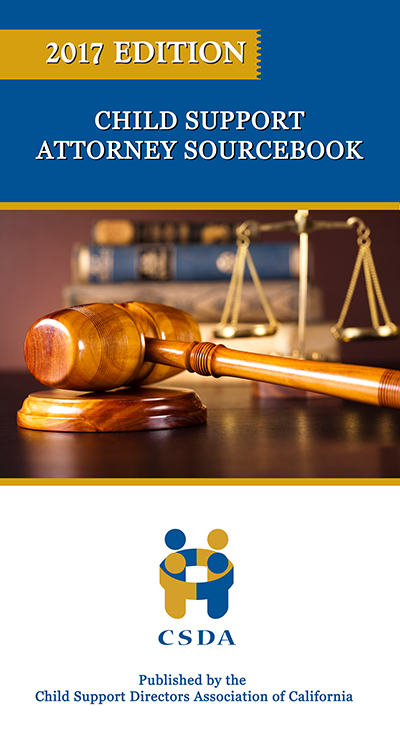 It includes current and relevant citations to statutory and case law – perfect for use in courtroom practice and as a desktop reference. IV-D Child Support Professionals, please enter coupon code of MEMBER to apply your discount.